Last week some of our sharp-eyed forum members discovered that the Inception movie website, www.inceptionmovie.com, had begun changing. Since the site’s inception (ha) in August, there was a spinning top, much like the shot from the first teaser. Last week, the spinning top had begun slowing down. Each day, there was a drop in the speed of the spinning and it began wobbling more and more. On December 15th, it stopped. Inception’s viral marketing campaign had officially launched. Clicking on the motionless top redirects you to: www.yourmindisthesceneofthecrime.com. Warner Bros. obtained this domain name on October 30, 2009. 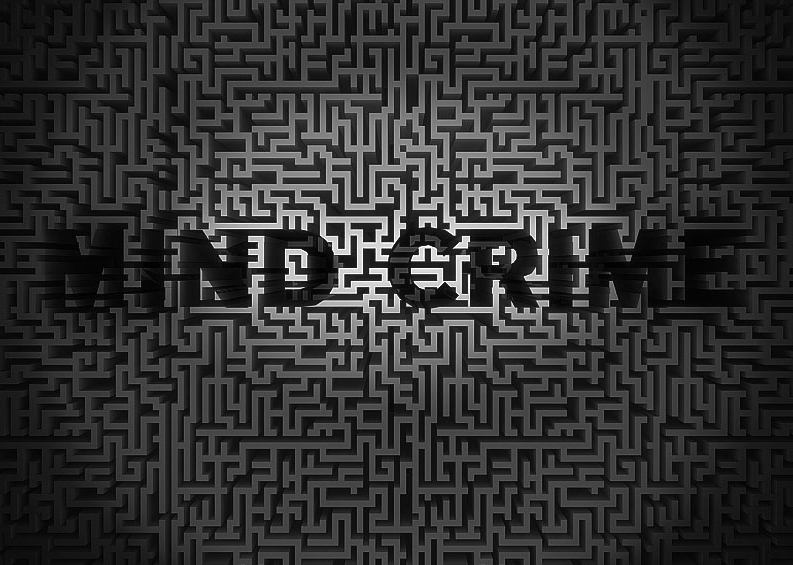 This is “Mind Crime,” a maze game where the player can select a starting and ending position on a grid and then draw a solution path to connect the two. When the path is complete, selecting the “Play” button will start the game after creating more maze paths and dead ends. Your maze paths (initially drawn on paper) is converted into downtown city-streets. 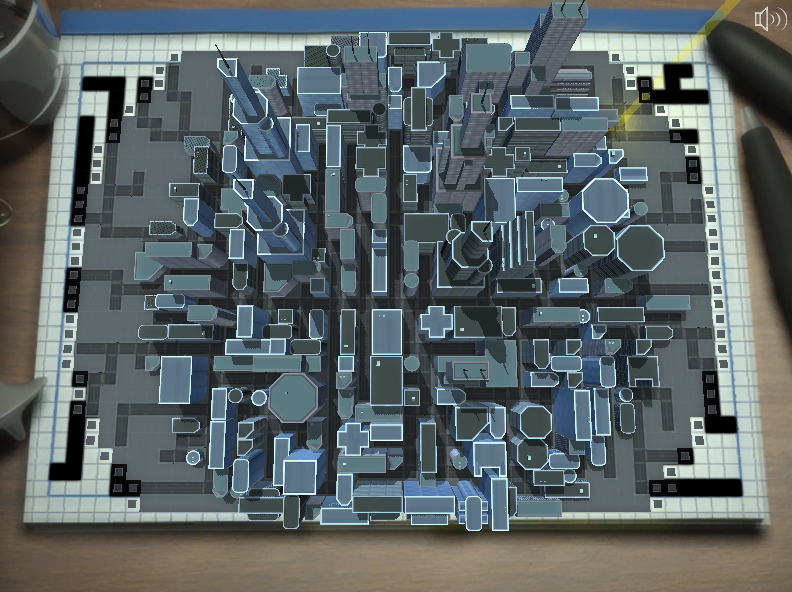 Once the games starts, you’re able to control your character and navigate through this maze city. Along the way, you’ll find that there are other people wondering about the city with green circles drawn around them. You’ll soon learn dislike these people. 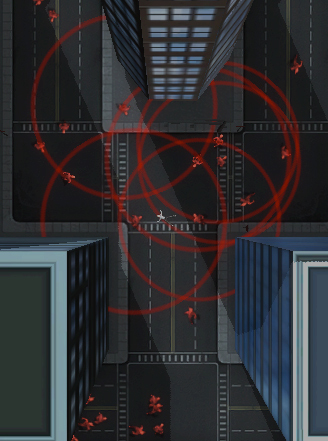 Once your character steps into a green circle, a siren sound is heard, the circle turns yellow, your health beings to drop, and that person starts chasing you. If you get too close to them, the circle turns to red. Avoid these bad guys, people. If you’re unlucky enough to lose, the game turns into something resembling “I Am Legend” and a bunch of these bad guys come from out of nowhere and begin piling on top of you. If you are able to win, you’ll see a safe unlock and reveal a manila folder labeled “confidential.” Inside is the first Inception poster. 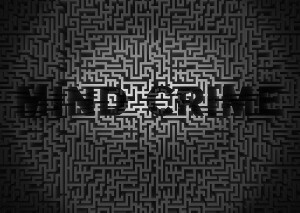 Mind Crime also has a Facebook page. We suggest you become a fan of this page, as well as, the Nolan Fans Facebook page if you haven’t already.